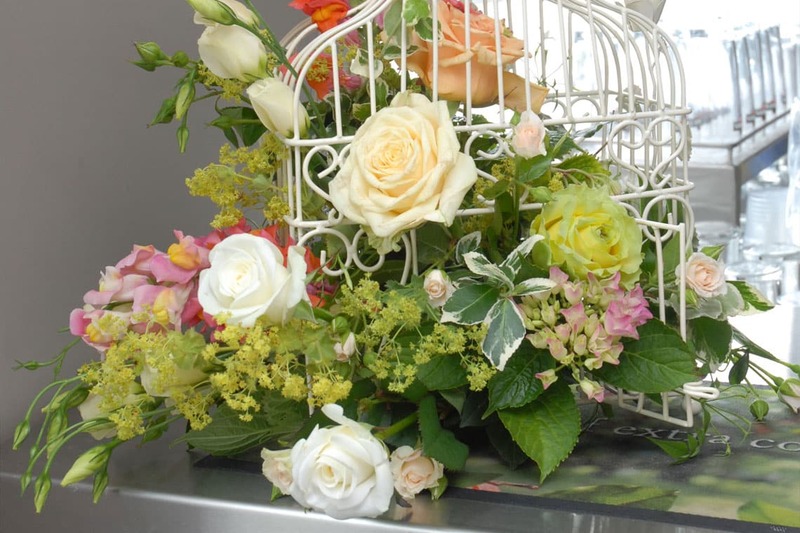 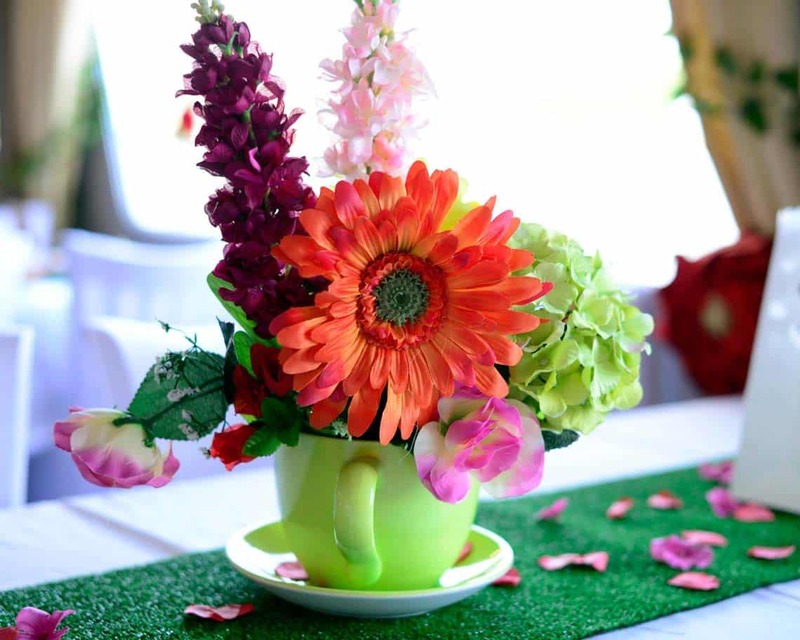 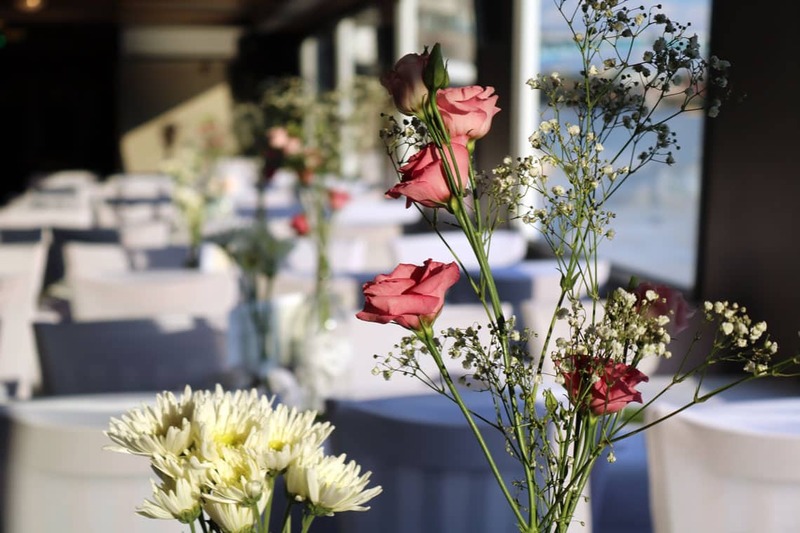 Are you looking for a unique and exciting venue to host your reception, anniversary or engagement? 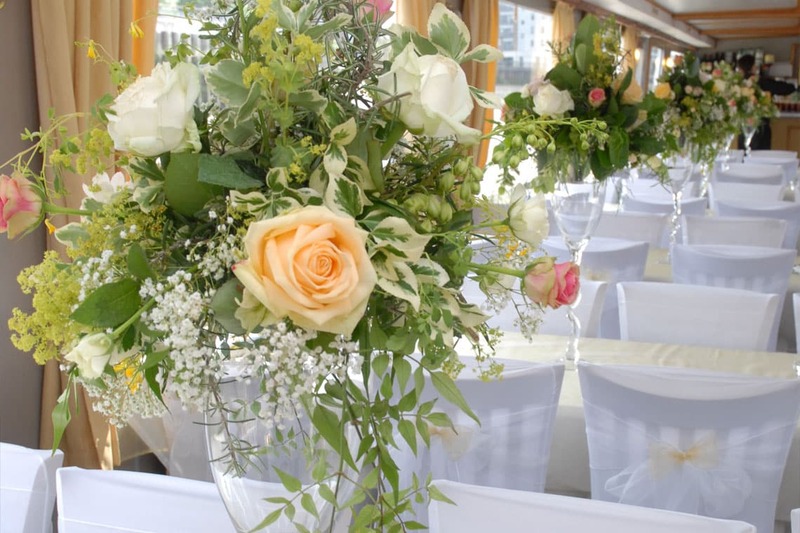 Hire one of our vessels for your special day and enjoy a romantic, stress-free cruise with your guests. 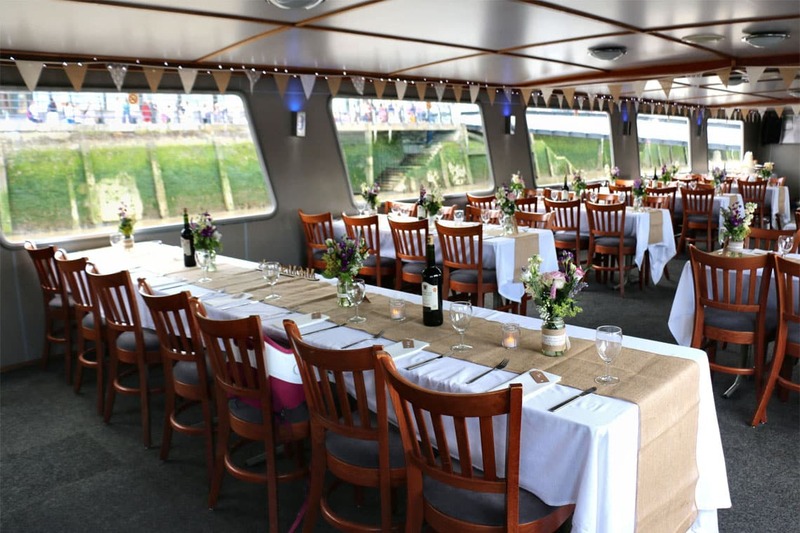 Our London riverboats are completely flexible to your needs and our experienced team will be on hand to ensure your special event is one to remember. 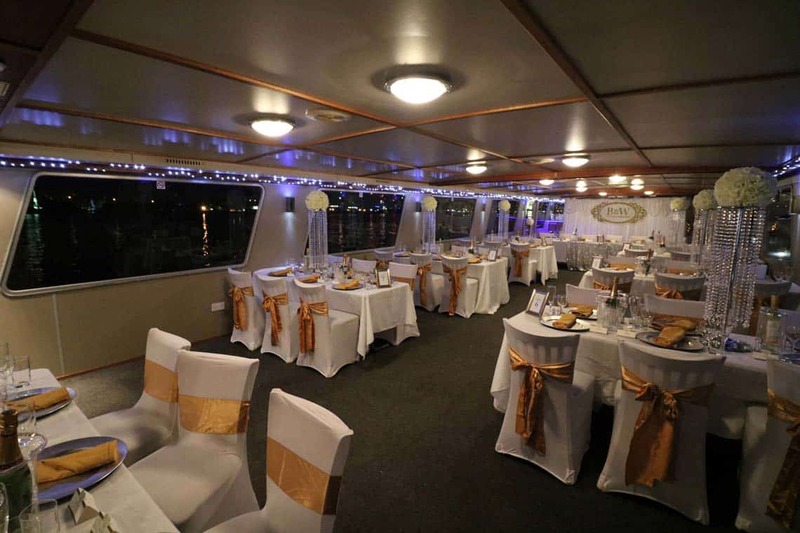 During your cruise London’s iconic skyline will make the perfect backdrop and provide outstanding photo opportunities throughout the day and night. 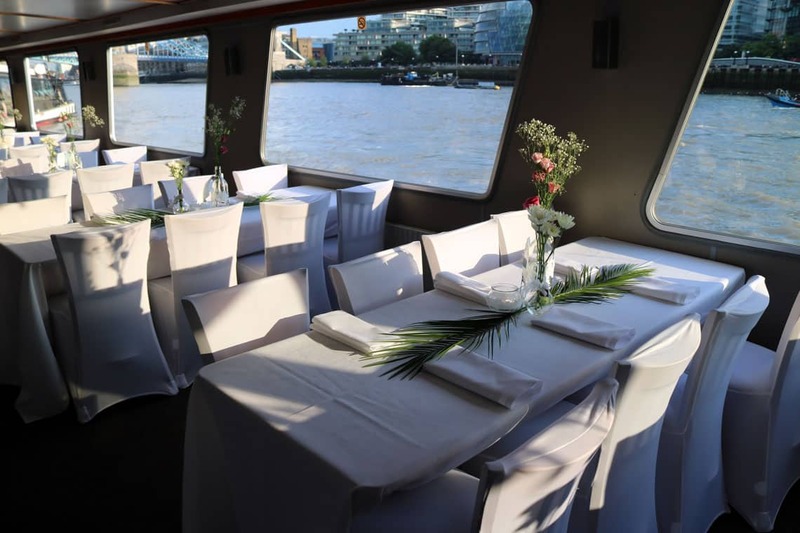 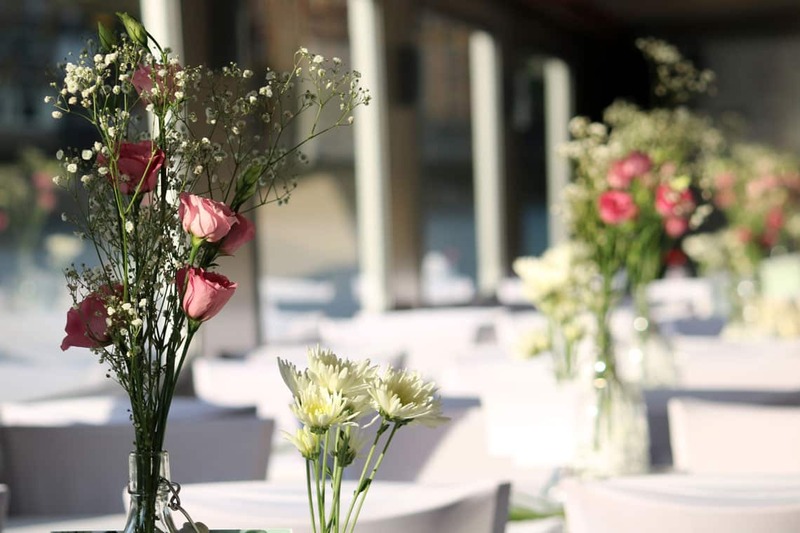 Large panoramic windows, versatile layouts and London’s ever changing backdrop make our vessels the perfect venue for a late-afternoon or evening wedding reception. 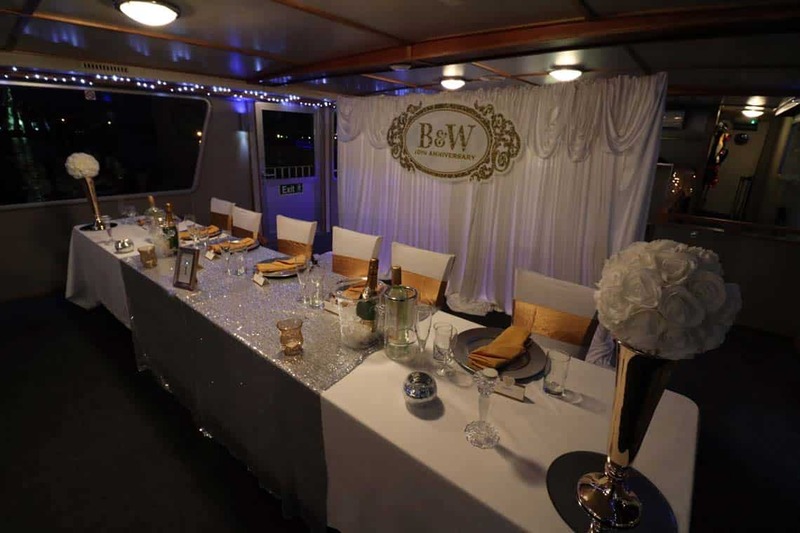 M.V Avontuur can sit up to 128 guests for formal occasions or 180 guests for standing receptions. 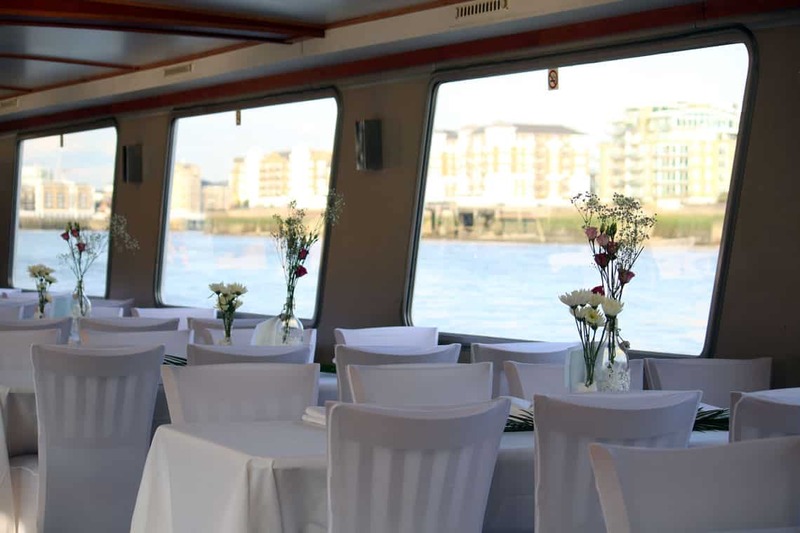 M.V London Rose carry 120 guests either for standing receptions or seated can sit 72 guests in her lower saloon & 48 guests in her upper salon (120 in total). 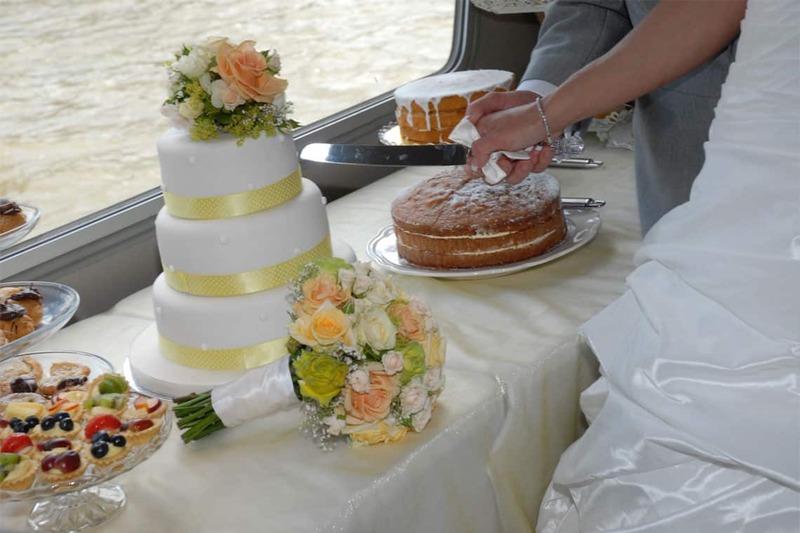 Our vessels are also available for wedding transfers. 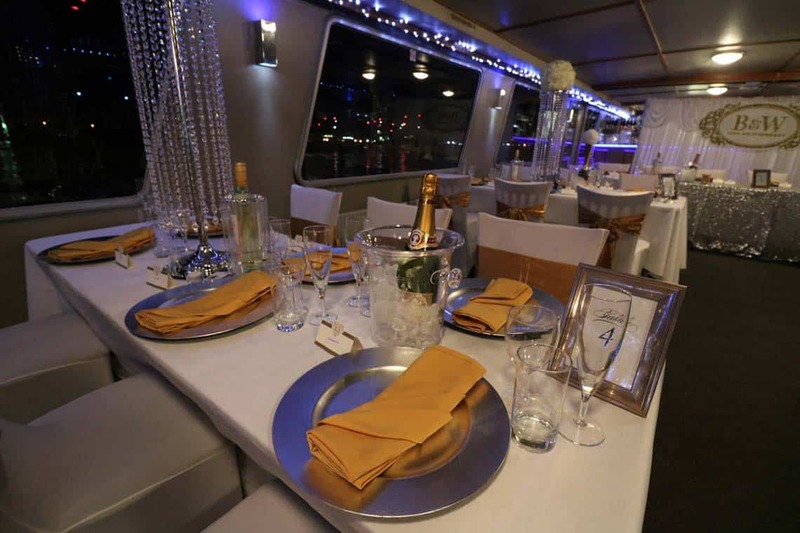 We can move 12 guests in style on-board our executive private launch, M.V Churchill or 246 guests on our larger Class V vessels M.V Avontuur IV & M.V London Rose. 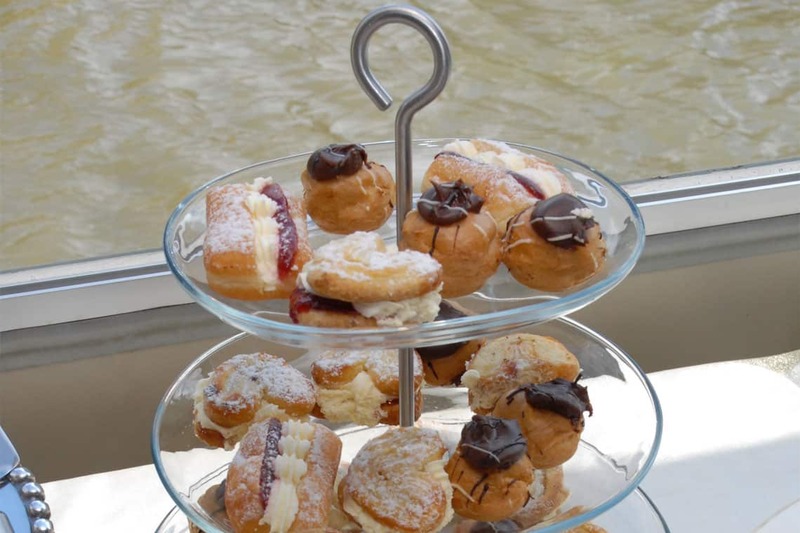 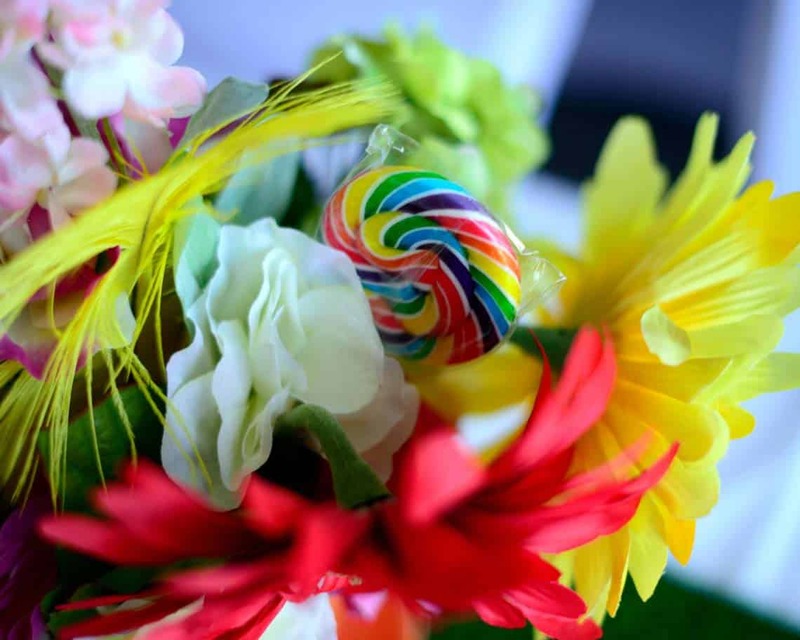 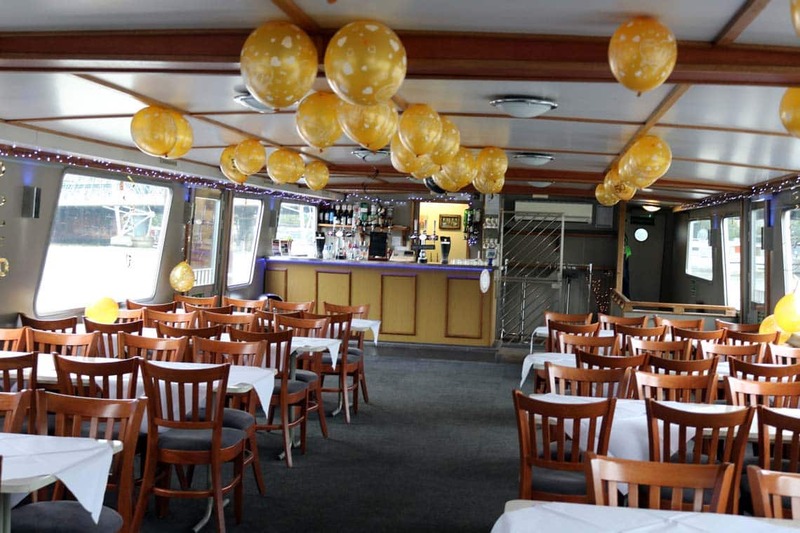 At Viscount Cruises we regularly host celebrations including wedding receptions, treat your family & friends to a party on the Thames that they won’t forget. 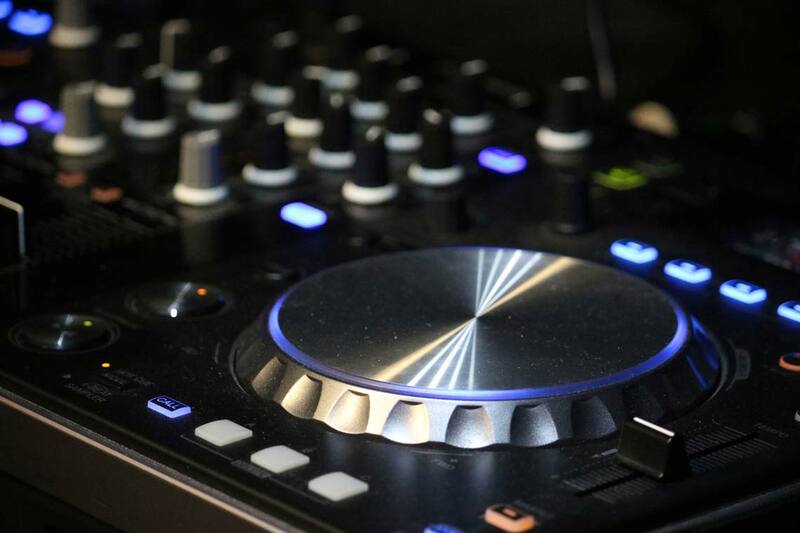 Our fully licensed bars & varied entertainment options guarantee to keep everyone entertained throughout the night. 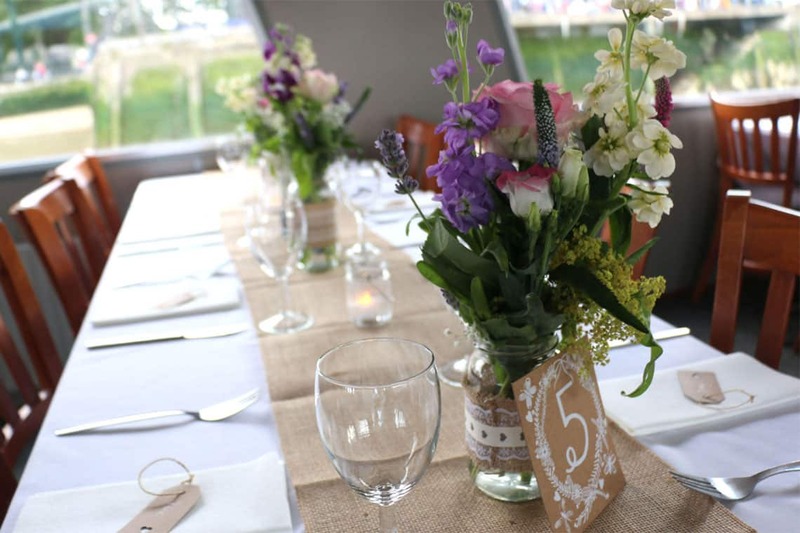 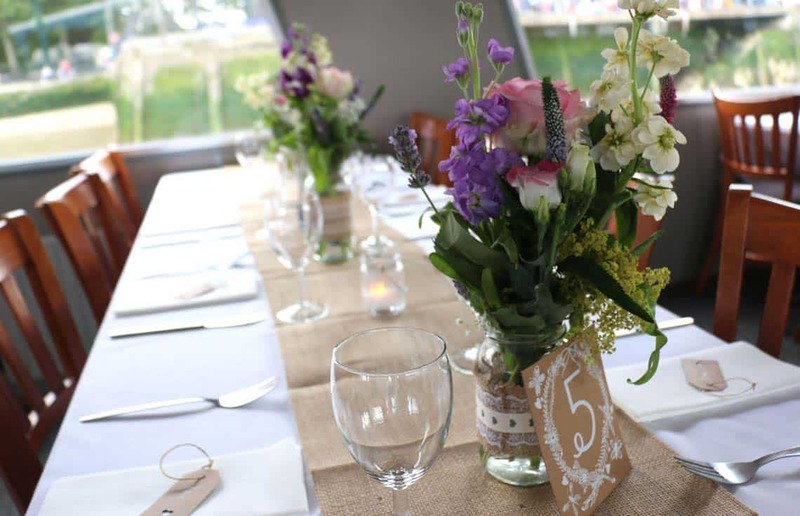 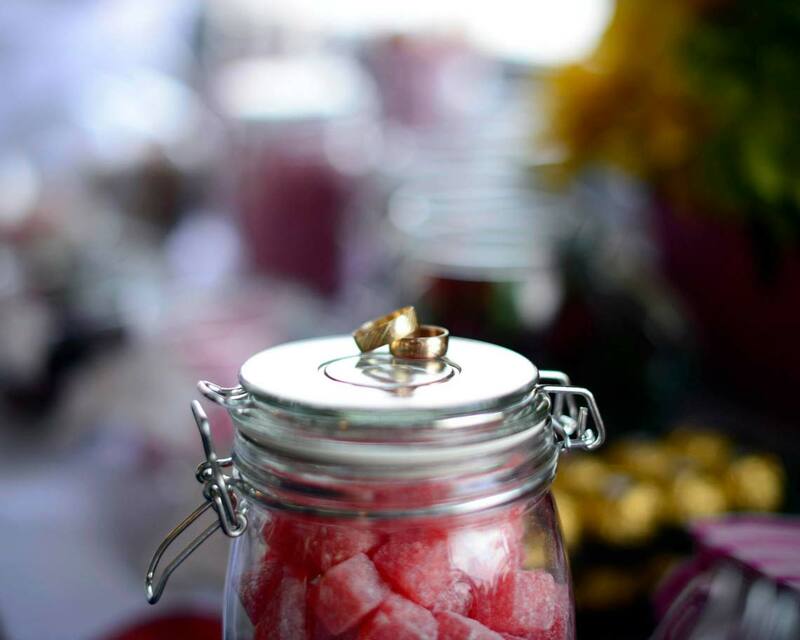 As well as wedding receptions our vessels are also the perfect setting for engagement parties. 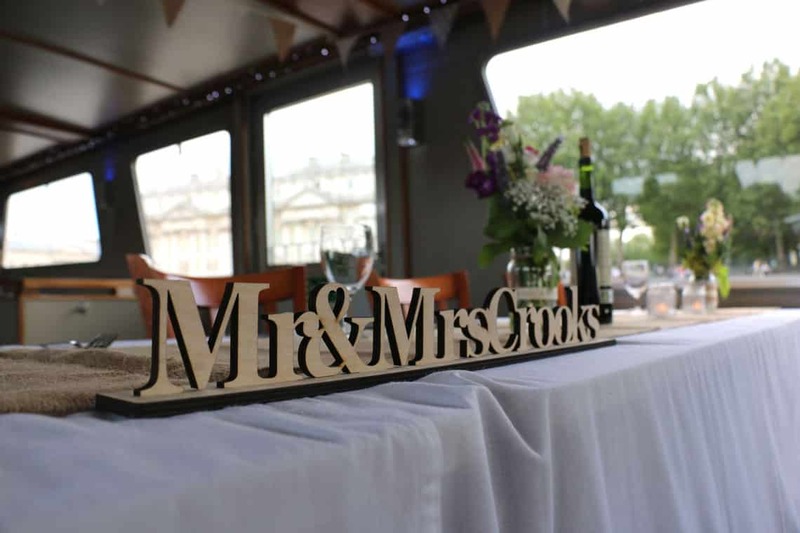 Whether you are looking for an informal setting for sightseeing, drinks & canapés or a more luxurious setting for a seated dinner we have the experience and the fleet to suit every occasion. 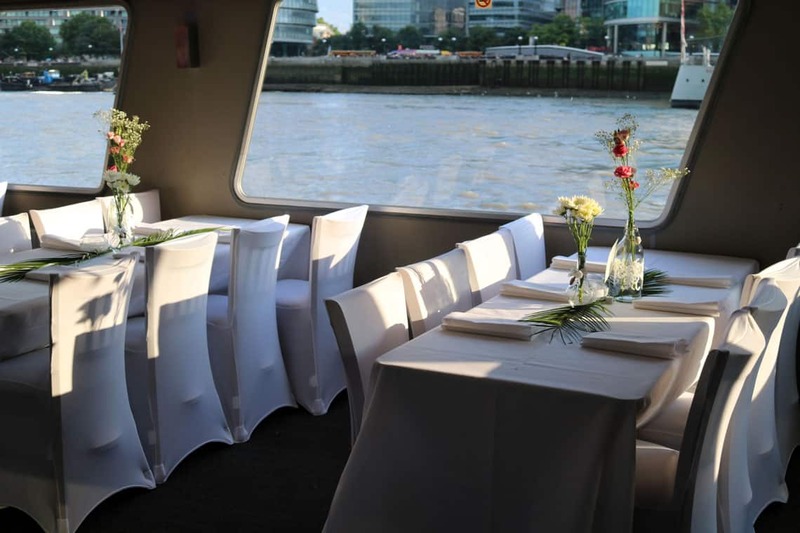 Our vessels can embark and disembark from numerous piers throughout London and the surrounding area. 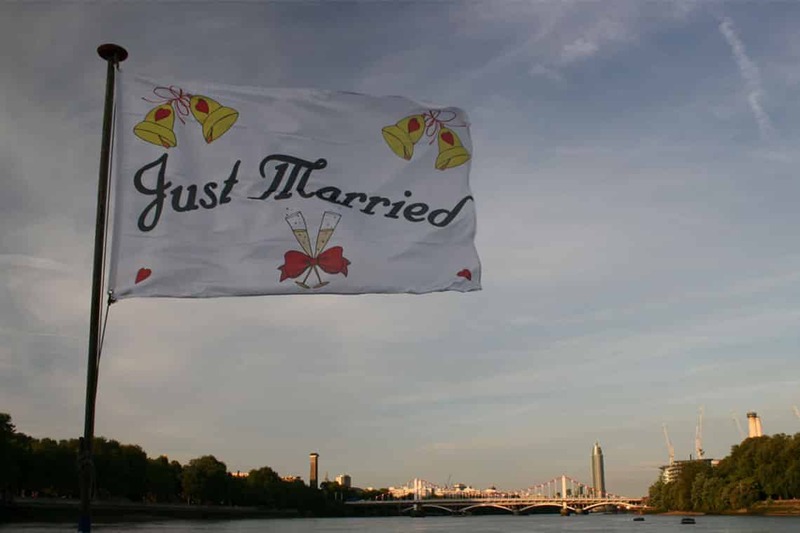 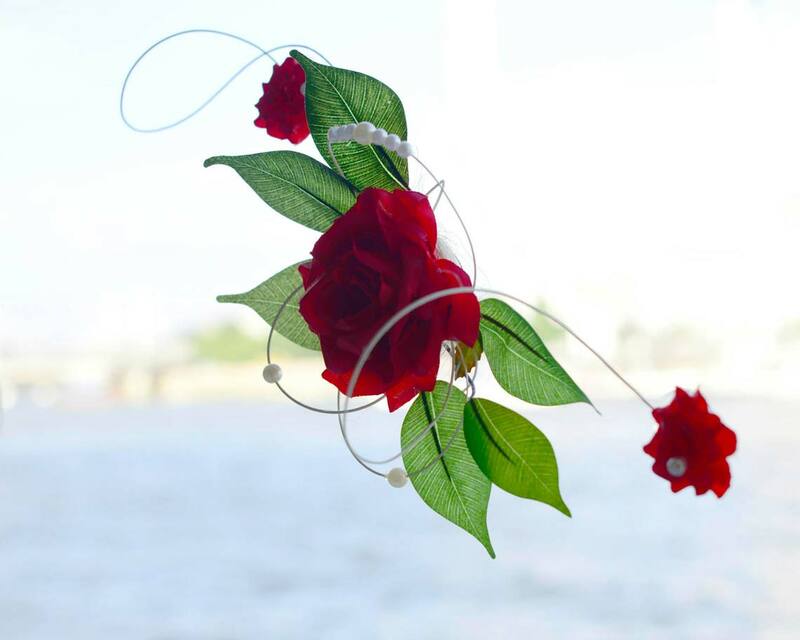 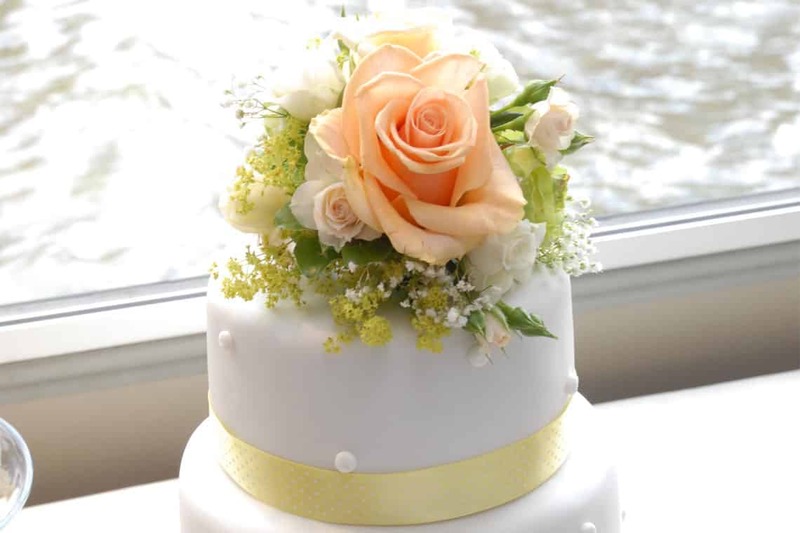 The following wedding venues are all just a short distance from the River Thames. 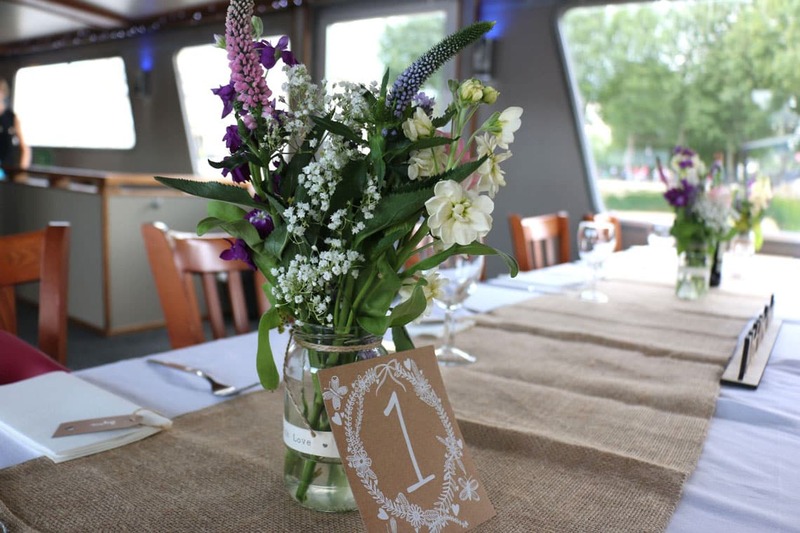 Welcome your guests aboard the boat with a drinks reception & canapés before sitting down for a delicious three course dinner. 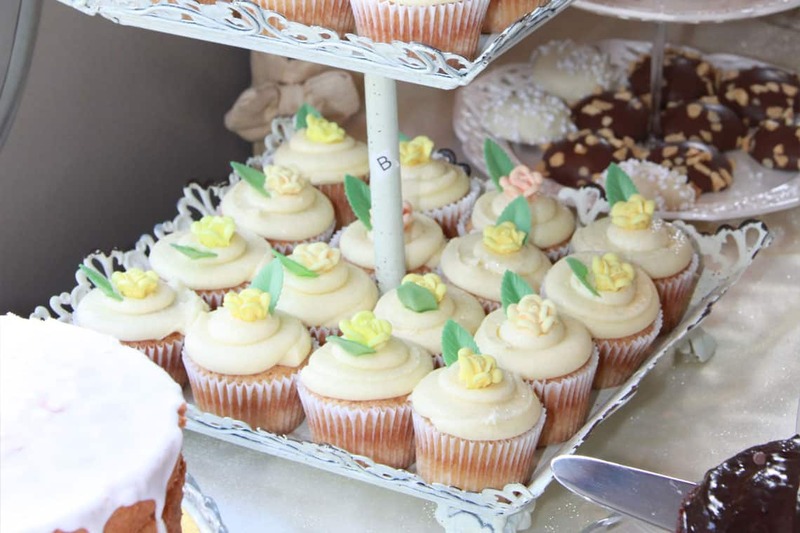 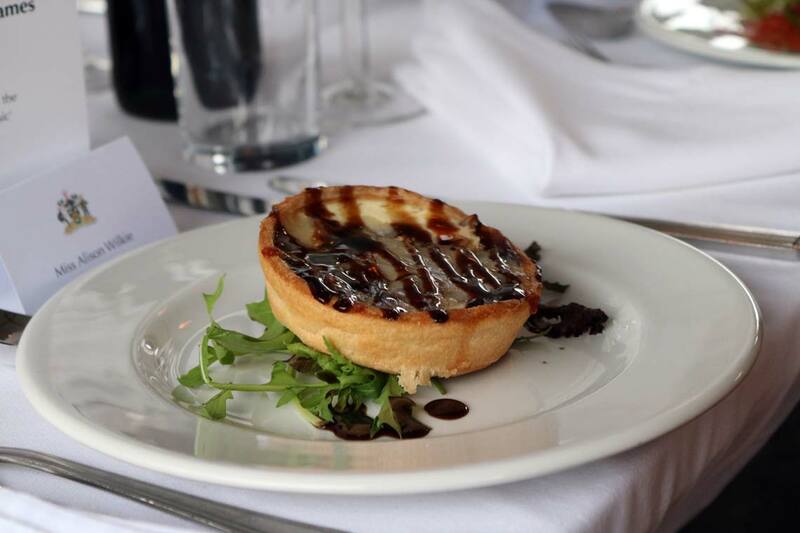 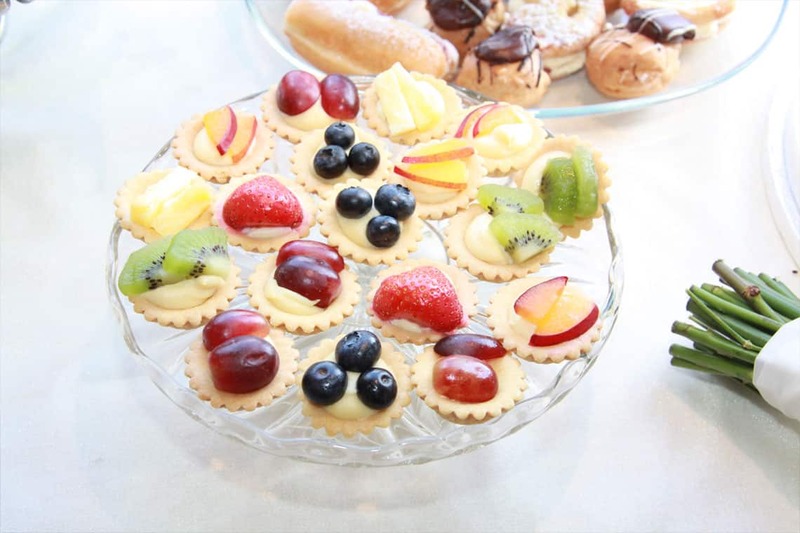 Our catering partners are able to serve a wide range of menus suitable for any size event. 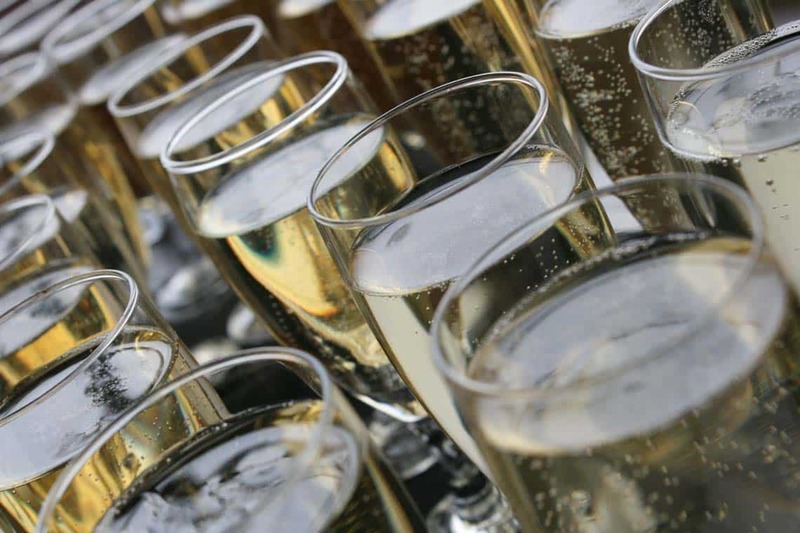 We can serve reception drinks & toasts including Prosecco, Champagne & cocktails. 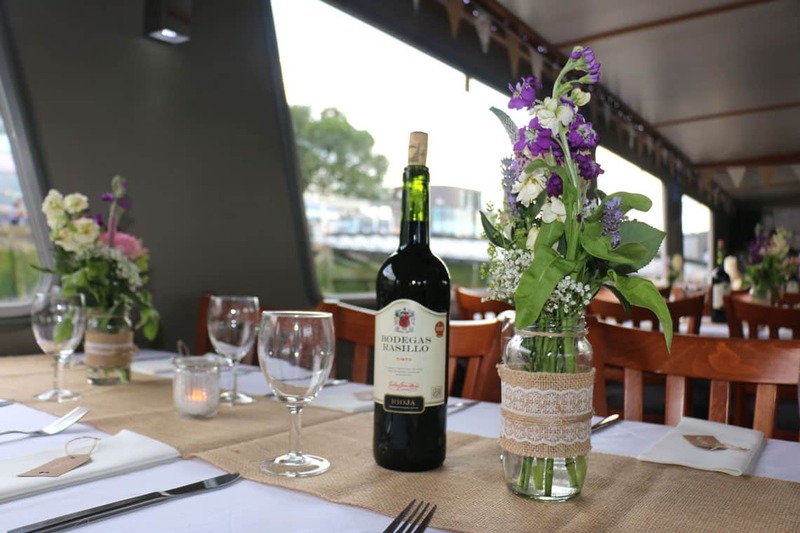 Our extensive wine menu features grapes from across the globe which pair perfectly with our dining menus and make the perfect wedding, anniversary or engagement toast.